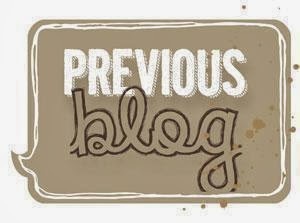 Welcome to this weeks Stamp Review Crew blog hop! 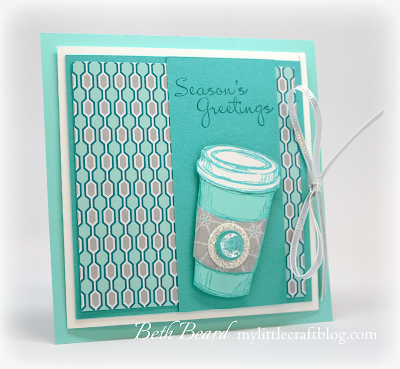 This week we are showcasing the Perfect Blend Stamp Set. We are all so excited to share our ideas with you. You may just be starting the blog hop or may have come from Cindy Beach stampspaperandink.typepad.com #2, on the Stamp Review Crew Hop. 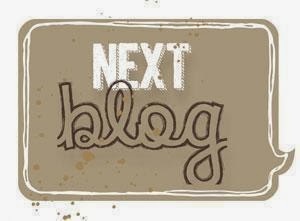 If you get off track at any time, the full lineup below will help you move along from blog to blog so you see all of the amazing creations. Coffee and friends are the perfect blend, as the Perfect Blend Stamp Set proclaims. Use it for your next java-inspired creation. 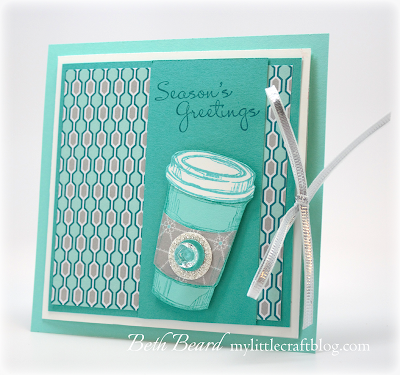 I purchased Star Buck gift cards for my sons teachers and made a few gift card holders. With the Envelope Punch Board, why go with boring, white, normal-sized envelopes when you can use colorful paper to create everything from itty bitty to long and skinny? Our creativity-boosting Envelope Punch Board makes it easy to customize envelopes in up to 66 different sizes! Sneak Peak: The envelope is made with the New Fancy Foil Designer Vellum available January 3, 2014. The next stop is Adriana Benitez escape2stamp.com on the Stamp Review Crew! Thanks for visiting! Great teacher gift...they are sure to love this! 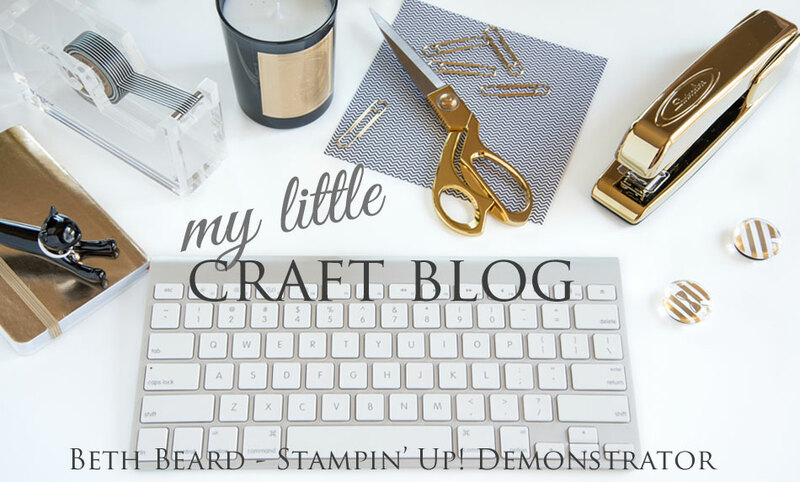 I love the DSP that you used and the little fancy envelope is gorgeous! Beautiful gift card. Oooo I love the foil vellum. First I have seen of it! I was thinking the same as Tanya, some of the DSP is hard to use at Christmas, but you've done a great job at making it festive! Oooh, love the new vellum with the Winter Frost paper - perfect together! Beth your project is so crisp and cool! Love it. Beautiful, Beth! I love the new vellum! 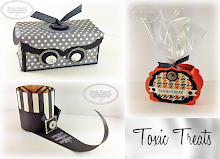 Fantastic gift card holder! 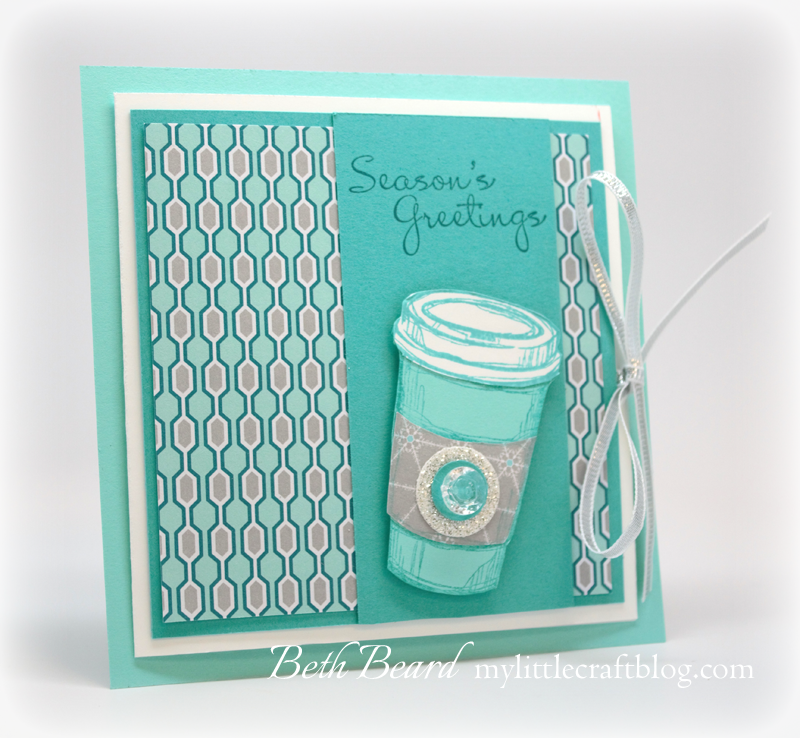 I love the bling on the cup and the papers that you used! That vellum envelope is amazing! Gorgeous teacher gifts. They will sure feel special! I love how you tied it together with the sweet silver ribbon! 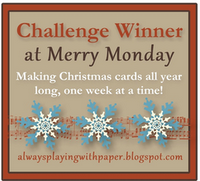 I wasn't so wild about these papers in the paper pack, but it looks terrific on your card! Wow...awesome! 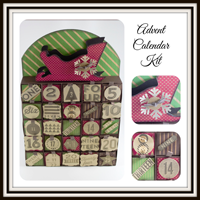 This is the best blog hop and such a great idea to show case one stamp set. I love it!!! Thanks for sharing with us. Lynn G.
What a sweet gift card holder! Love the sparkle - I'm sure the teachers will love them. what a beautiful card! 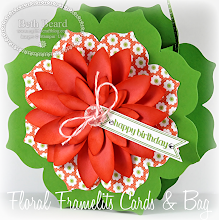 I love it and then that beautiful gift card envelope on the inside - perfect! Now that's the perfect way to present a gift card! Such a gorgeous creation.